Albert DiRocco Jr - California - Book a consultation instantly! 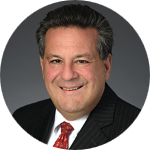 Albert P. DiRocco, Jr. is a seasoned litigator with over 30 years experience litigating personal injury matters. 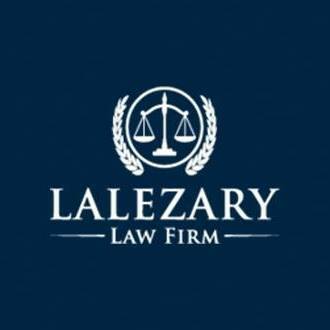 He has over 45 jury trial verdicts including cases involving catastrophic injuries, brain damage and punitive damages. 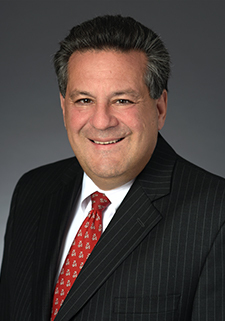 Mr. DiRocco received a Bachelor of Arts degree in Economics with a minor in Political Science from the University of California at Davis in 1980. He received his law degree in 1984 from Loyola Law School in Los Angeles. Mr. DiRocco’s previous work experience gives him a unique perspective in achieving successful results in personal injury matters. He spent most of his career with the well respected defense firm of Gilbert, Kelly, Crowley & Jennett. At Gilbert Kelly, he rose through the ranks from law clerk to general partner supervising 25 lawyers throughout Southern California and interfacing on a daily basis with a large well known insurance carrier. Mr. Dirocco’s background gives him the unique ability to know what the defense attorney and the insurance carrier is going to think before they think it, thereby providing a huge advantage to the injured plaintiff. Mr. DiRocco has thoroughly enjoyed his transformation from working with large corporate clients to fighting for the injured individual’s right to be compensated fairly for their injuries. When he is not advocating for his clients, Mr. DiRocco enjoys cooking for his large and ever expanding family (wife, 6 children, 2 son-in-laws, and, at current count, 8 grandchildren) and finding new wines to add to his collection. He is a native Angeleno whose family had the first commercial fishing boat registered in the City of Los Angeles back in the late 1800’s. Mr. DiRocco continues to make his home in the San Pedro Area where he was born and raised. Is the Best Uber Driver No Uber Driver? Uber would be very well advised to only hire the best and brightest minds to staff its AI Labs. Errors could be costly.